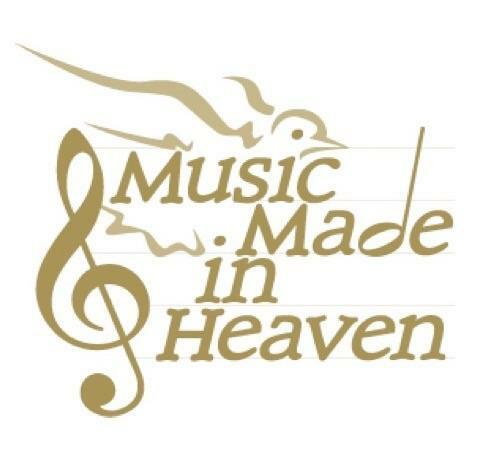 Music Made in Heaven is pleased to share our Fall 2016 newsletter with you. We hope before the end of the year you will be able to hear us play by attending one of the events at which we will be ringing. We enjoyed visiting and playing for the residents of Abbotswood at Stonehenge (retirement community) on November 2nd to share the story of Music Made in Heaven. We will head to Durham, NC, on December 7th to ring Christmas Carols for the patients, staff and visitors at Duke Medicine Pavilion from 11:00 am -1:00 pm. This is now the fourth year we will have the pleasure of sharing holiday music at Duke. 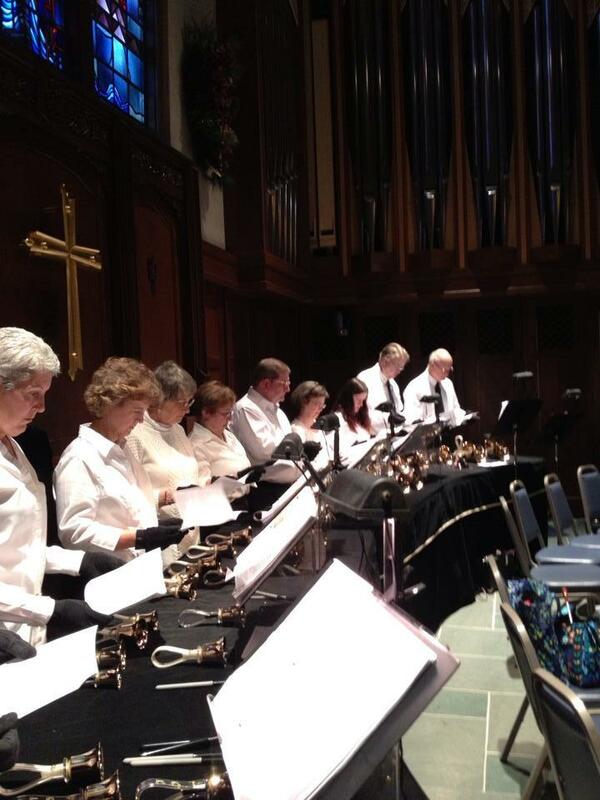 A few days later Music Made in Heaven will be ringing Christmas carols at First Baptist Church in Raleigh during their annual Toy Joy event on December 10th. Last year was the first time our group participated in this event and we are happy to have been invited back to play for the participants and volunteers again this year. May 21, 2017 our annual concert, The Gathering, will take place. A unique part of our concert is the celebration of the lives of our children. Additional information will be sent once the details have been finalized. June 3, 2017 we will be playing the National Anthem at the Durham Bulls baseball game. First pitch is at 6:35 pm. Hope to see you at t he ballpark! 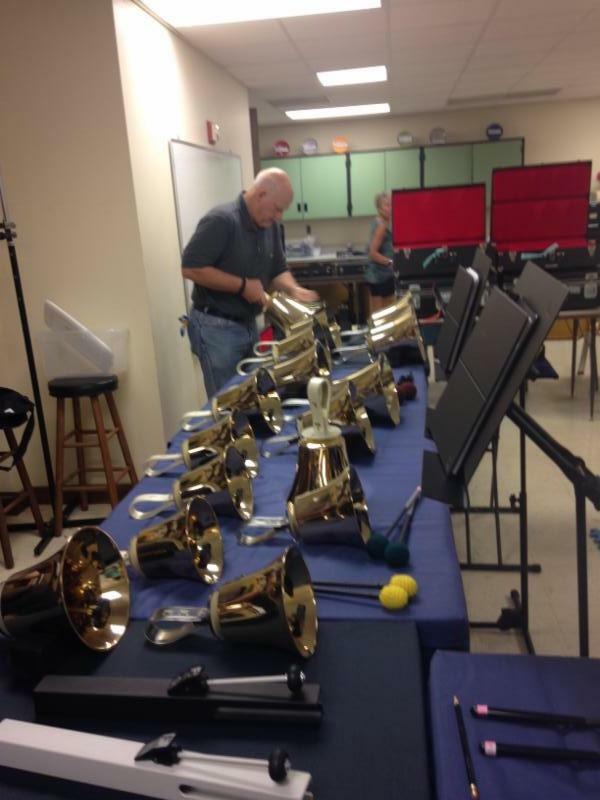 We greatly appreciate all financial contributions as they help us with insurance on the bells, the purchase of auxiliary equipment, travel and performance related expenses, advertising, printing and communication costs, as well as upkeep to our website.